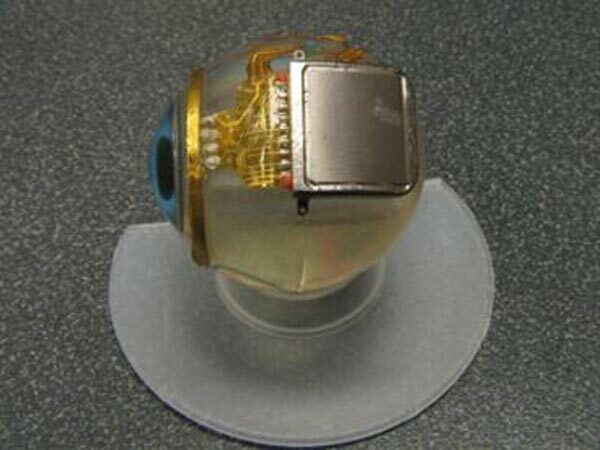 Researchers at MIT are working on a microchip, that is designed to restore the sight of a blind person, the chip adheres to the eye, and according to MIT they could begin human trials in as little as three years. 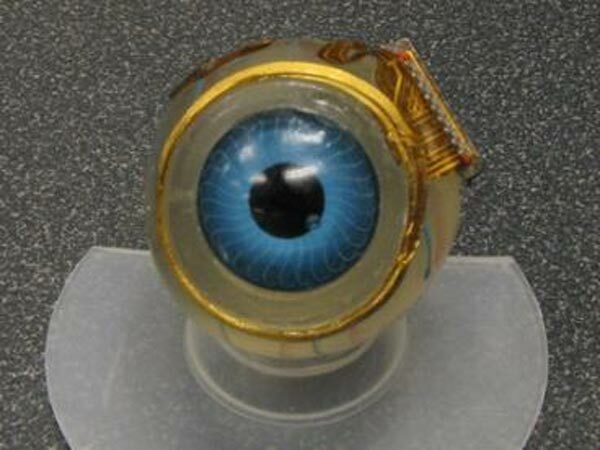 The microchip is encased in titanium and is designed to withstand the human body for up to 10 years, it is basically placed on the outside of the eyeball. The microchip works with your existing eye lens, and light shines on the implanted electrodes, the information is then passed directly to your optic nerve. Users of the chip will also need to ware a pair of glasses, which will transfer power to the microchip wirelessly, MIT have said that it wont restore sight to 100% initially but it would be enough for the user to navigate a room and even recognize peoples faces.